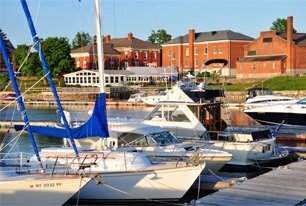 Enjoy an exceptional boating experience at Madison Barrack Marina with its superior docking facility on the eastern shoreline of Lake Ontario. Whether you are here for an entire season or just a dinner, you can be rest assured knowing that our customer relationship team with professional dock attendants will take care of all your needs. The professionals at Madison Barracks Apartments will also take care of all your valuable belongings at our top-class docking facility. The benefits of boating Madison Barrack’s Marina includes a 2.3 acres of sheltered water, magnificent stone break wall, seasonal, temporary and overnight docking, restroom and shower facilities, electric and water to each dock, wireless internet, waste pump out station, dock attendants, dock rentals at exciting prices. Local amenities include, but not limited to, restaurants, YMCA, grocery store, liquor store, laundromat, pizza with delivery, and much more. 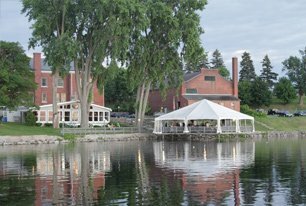 Get an apartment with 3 bedrooms and 2 baths along the shoreline of Lake Ontario. High water can ruin your boating season. 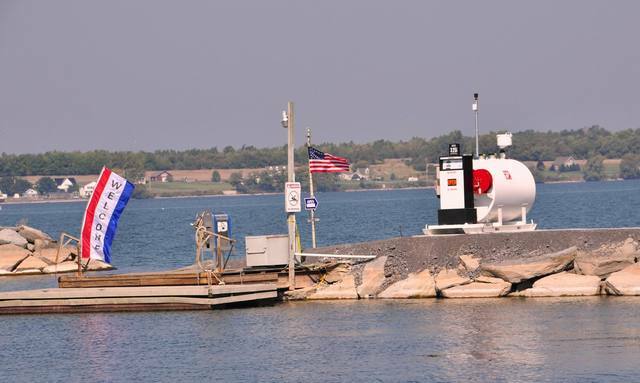 Count on Madison Barracks Marina for a floating dock — we’re ready for high water. Docks are available in the deep water of our protected basin. Our 25-acre manicured land is pet-friendly and home to showers, family locker rooms, picnic areas, and our outdoor trailer storage area, which is included in the seasonal rate. 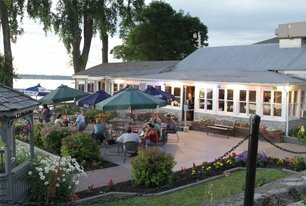 Just a short boat ride away to local attractions, the marina is near restaurants, the grocery store, the gym, and the YMCA. We’re also conveniently close to historic downtown.